A ‘Pretty Young Thing’ named ‘Valerie’ wants to ‘Dance With Somebody’ while she has ‘Barbie Dreams.’ If you can’t already tell, this show features classic pop mixed by DJ Steel Wheel, amazing dancing, high energy and excitement. 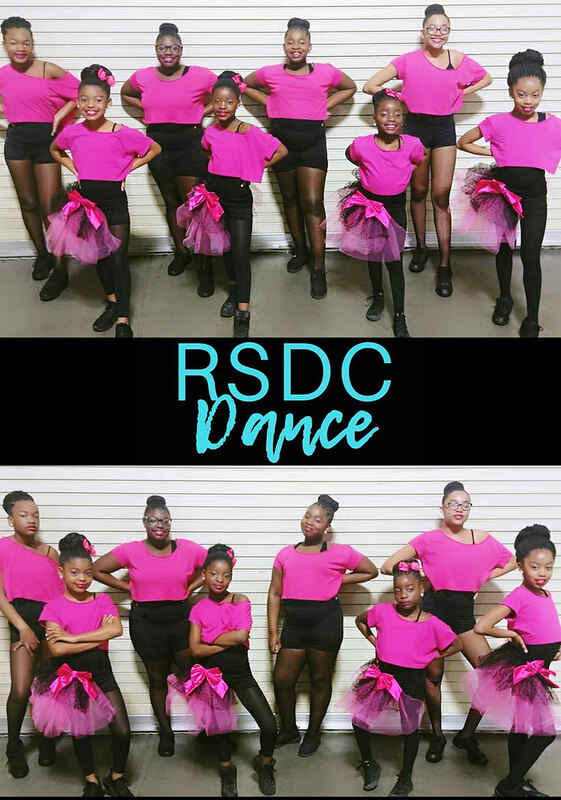 RSDC’s performance represents the sweet and sassy personalities inside us all. 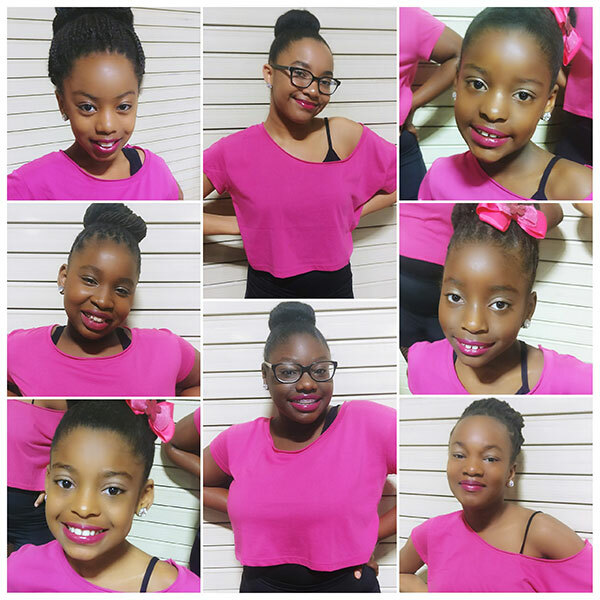 The company specializes in jazz/funk, hip-hop, creative dance, international dance, musical theater, HBCU (Historically Black Colleges/Universities) style majorette dance, and has a youth Step Team. RSDC performs on a recreational level and in national dance competitions. We promote confidence, teamwork, positive energy, and creativity. In addition to dance training and performance experience, RSDC’s master instructor Siobhan Washington is a Step Instructor for Zeta Phi Beta Sorority, Inc., and during college held leadership positions dancing with the Livingstone College Marching Band and Norfolk State University’s award-winning Xclusive Dance Competition Team. Her impact goes beyond education and dance; she provides girl talk sessions, social skill building, and positive thinking to the members of RSDC, to provide an experience beyond competing. “It’s about life experience and self-love,” Washington said.